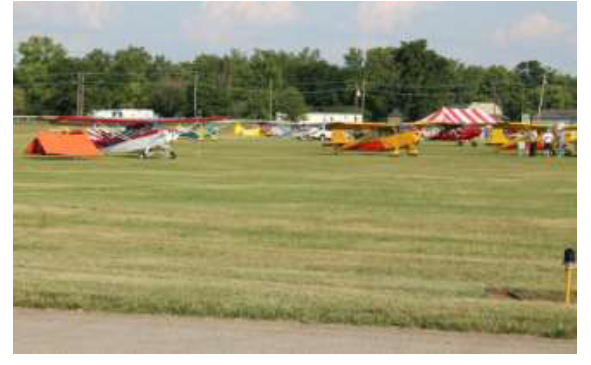 from all over the county flew in to the birthplace of their airplane. 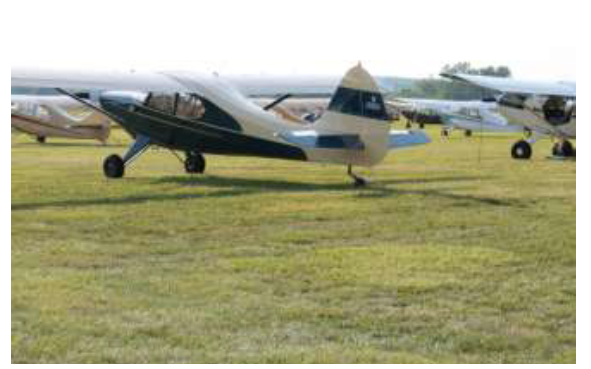 a fly-in where most of the aircraft were built by the 84-year-old company. Aeronca C-2 from Lunken Airport in Cincinnati. River to Middletown, Ohio; Hook Field, built behind the levee on bottom land on a bend in the river. becoming a leader in brazed honeycomb aerospace structures.